Considered one of the most significant nineteenth-century American painters, he is particularly remembered for his watercolors and oil paintings depicting maritime scenes. His best known works include Breezing Up (A Fair Wind), Northeaster, The Fox Hunt, The Fog Warning, and Crab Fishing. After graduating from high school, he apprenticed with a Boston lithographer and subsequently began a two-decade career as a magazine illustrator. He began painting in the late 1950s while studying at New York's National Academy of Design. His artwork was featured on 1962 and 2010 commemorative U.S. postage stamps. 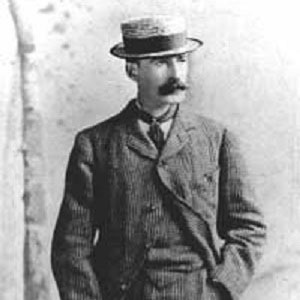 The son of businessman Charles Savage Homer and amateur painter Henrietta Benson Homer, he spent his youth in Cambridge, Massachusetts. The renowned illustrator Howard Pyle greatly admired Homer's work and introduced it to artist N. C. Wyeth.